I’m consistently asked about various beach resorts in Mexico. 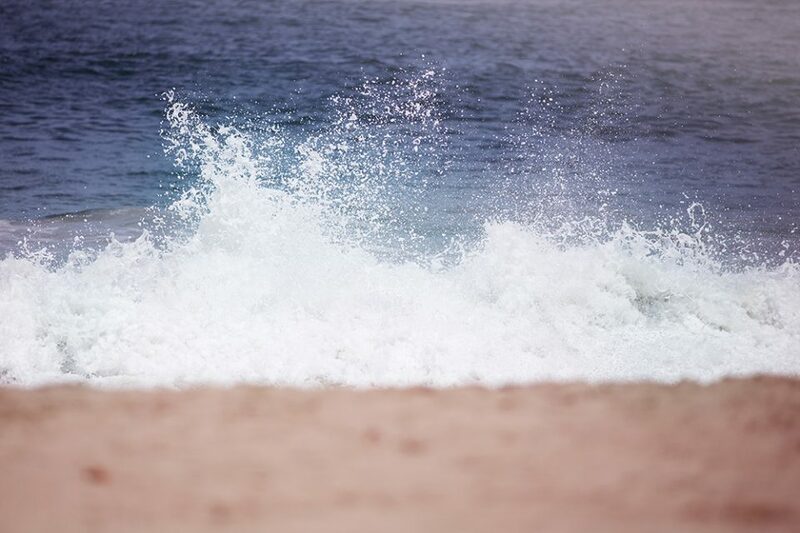 Because most families want a beach vacation, Puerto Vallarta ranks high on the list. 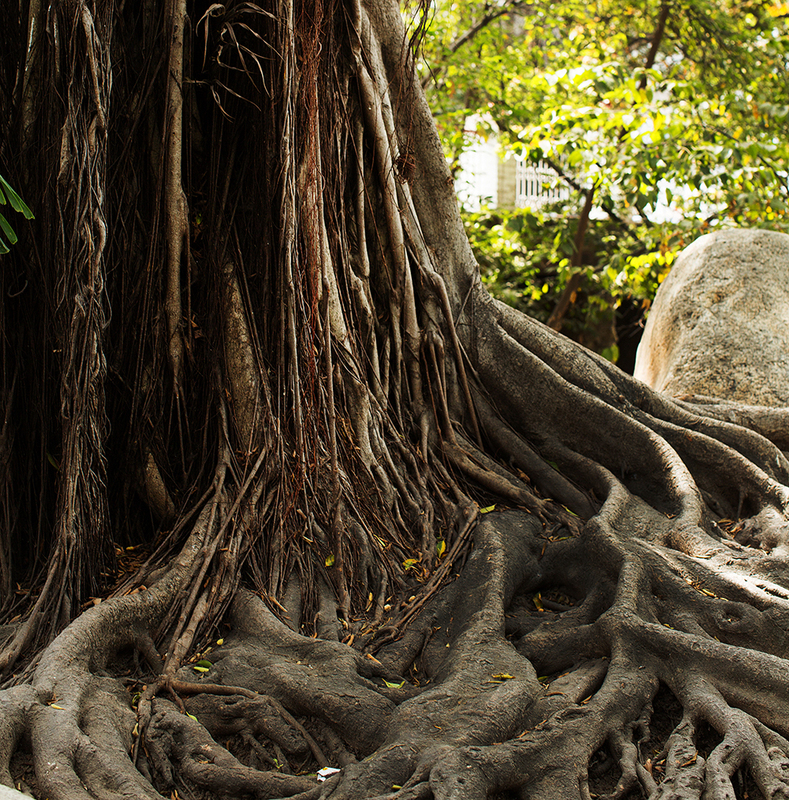 Puerto Vallarta is defined by beautiful beaches but you can also add “cultural destination” to that definition. 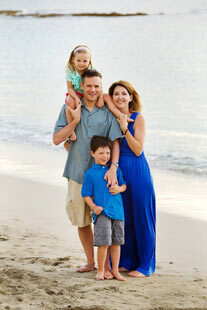 Puerto Vallarta with family can be a fantastic vacation spot. Why is Puerto Vallarta with family so perfect? Well, for one thing, the enormous amount of family friendly resorts. 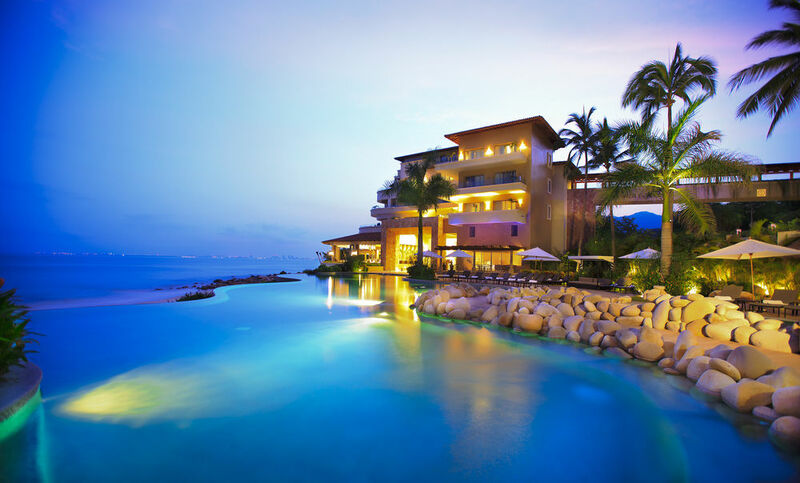 Puerto Vallarta has fabulous 5 star resorts, Conde Nast ranked all-inclusives and budget resorts, as well. 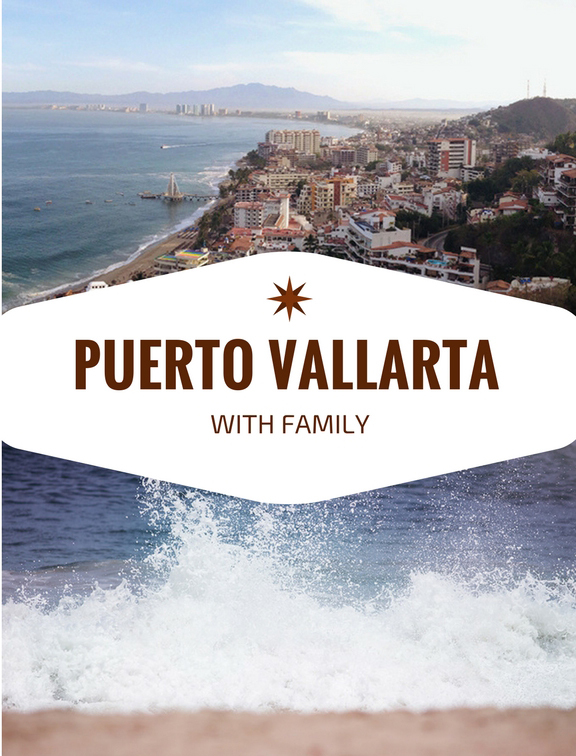 There is something for everyone in Puerto Vallarta when it comes to family. Our favorites? 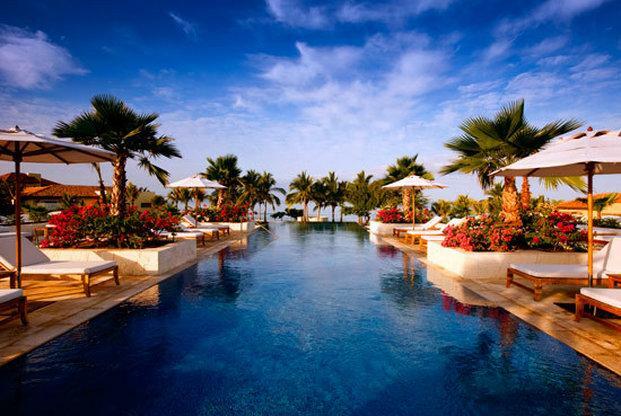 When it comes to luxury, nothing can beat the St. Regis Punta Mita, located just north of Puerto Vallarta. A slight drive north of the city but so worth it. Tucked between the shimmering ocean and the mountains, the resort is 25 acres of flowers, gardens, amazing pools and activities. There are plenty of activities for the whole family and also couples. The kid’s club can take children ages 5 to 12 years old. 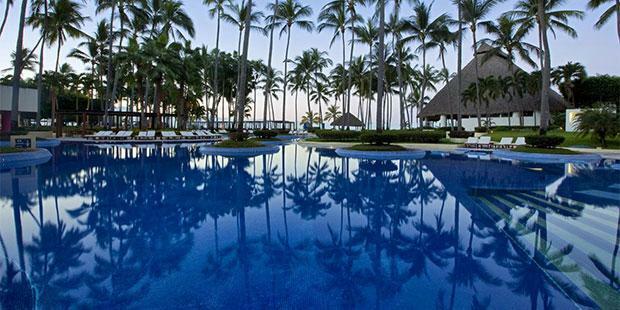 Just outside the city of Puerto Vallarta is Garza Blanca Preserve Resort and Spa. Garza is unique in that it looks like it’s located in a tropical rainforest, yet has one of the best beaches in the entire area. Garza also has both a European plan and an all-inclusive plan, allowing for flexibility. In addition, many of the suites have full kitchens, making it very convenient for families. 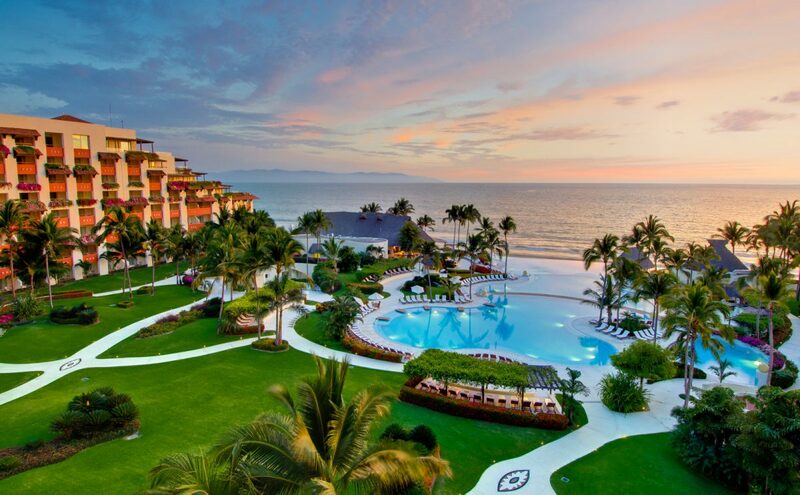 If all-inclusive is important, the Grand Velas Riviera Nayarit is, hands down, the best. This resort truly is a five star experience with the excellent food and drink to prove it. There is a kid’s club and a teens club and an award winning spa, as well. Lastly, a great mid range option for families is The Westin Resort and Spa. You usually can’t go wrong with a Westin and the PV Westin has beautiful pools, a kid’s club, great food and a lovely, calm beach in front of the resort. And don’t forget the Westin Heavenly bed! This Westin offers great value (and free wi-fi, which is, in my opinion, essential). 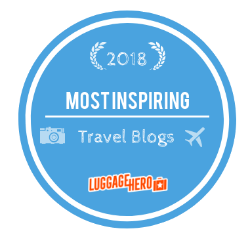 What you should do after checking in…. 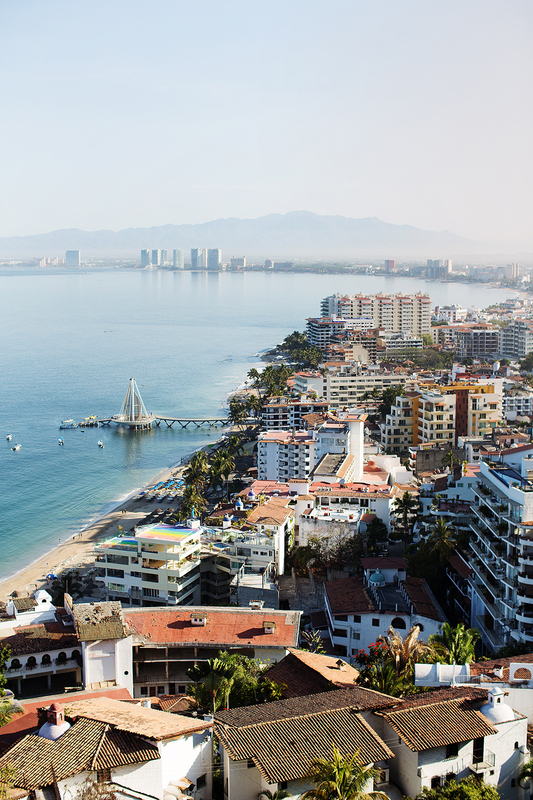 Puerto Vallarta is so much more than a beach. The town is a charming blend of cobblestone streets and quaint cafes. An art lover and foodie paradise. And a people watching heaven. Take a stroll along The Malecon, the waterfront promenade. Dotted with cyclists, street performers, cafes and one of the best ice cream shops I’ve ever experienced (see below), The Malecon is a lovely place to people watch and take in the sights. Hire a boat and explore beaches outside of town. The beaches at all the resorts and the town are great. But there’s nothing better than exploring a deserted beach. Vallarta Adventures are very helpful in organizing day trips to beaches and more. Take a walk through town and peruse the art. 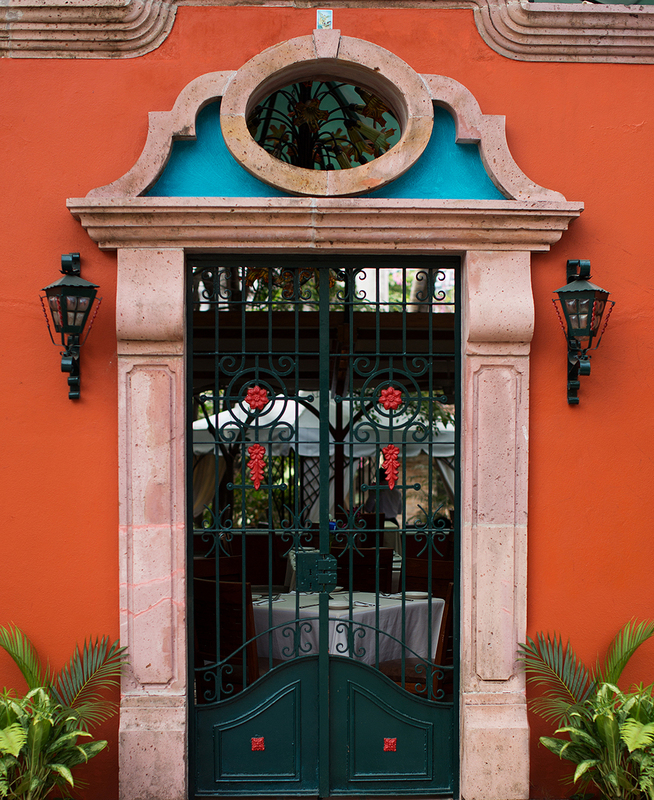 Along with art galleries, the streets of Puerto Vallarta have a plethora of local artisans selling their work. We love buying local art from our travels. If you’re in PV on a Saturday, be sure to hit the Old Town Farmer’s Market. We spent almost an entire day here, looking at local wares, seeing fresh produce, talking to farmers and eating heavenly food. It’s very quaint, with it’s cobblestone streets, huge Banyan trees and it has live musical entertainment. After spending all your money, take a load off at La Palapa, a casual, family friendly place. If you are really feeling ambitous…. Head to Hidden Beach, a beach in a cave, almost entirely hidden from view on Marietas Island. The beach is literally underground and needs to be seen to be believed. A very popular snorkeling spot, Hidden Beach is under strict control and only allows a certain number of people in per day. Pre-planning with a company like Marietas Islands Tour is a must. Last but not least, where to eat. Yum yum yum…..
No Way Jose. Yummy food in a family friendly atmosphere. Panchos Tacos. Great food, great margs and fun people watching. Cafe de Artistes. An iconic restaurant in PV. It’s been there for over 25 years. Devil’s Ice Cream. Located on the The Malecon, this ice cream is fresh made every morning and some of the best I’ve ever tasted. Try the avocado. Puerto Vallarta with family is super easy traveling. With so much to do and so many things to see, it’s hard to go wrong. PV is great for a girl’s or guy’s trip, as well, but we can’t wait to go back as a family. Hidden Beach is definitely on our bucket list. If you’re not convinced, just take a look at this picture ;)……. Interested in a trip for your family? You can contact me here to start planning! I’ve never been to that part of Mexico. PV makes me think of the Love Boat! Would love to do any and all of this – beach, food, hidden caves! Love the view in that last picture ? And I love that you remember the avocado ice cream. So good!